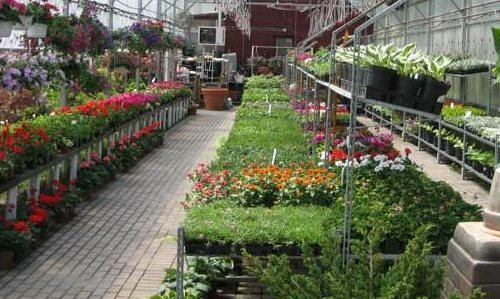 Tucked away like a hidden jewel in the town of Brighton, the Clover Nursery & Garden Center contains four acres of hand selected growth. © 2016 Clover Lawn & Landscape. All Rights Reserved.